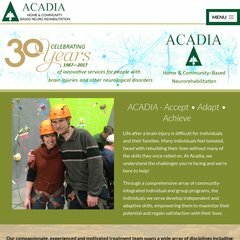 Acadiarehab.com's server IP number is 64.64.31.110. Clickstar Media California is the location of the Apache server. ns1.hostji.com, and ns2.hostji.com are its DNS Nameservers. PING (64.64.31.110) 56(84) bytes of data. A ping to the server is timed at 57.0 ms.